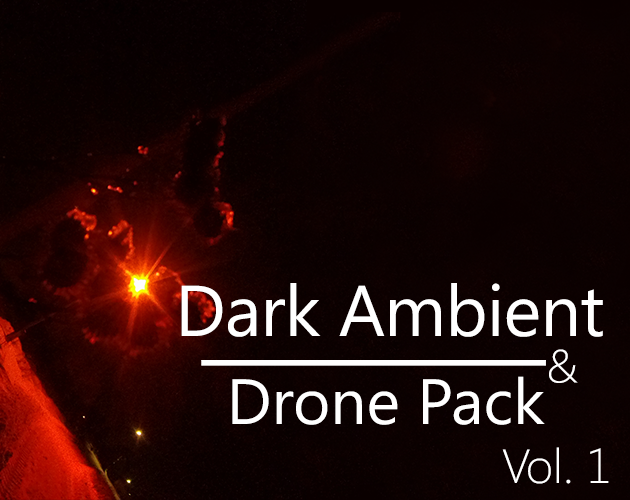 DarkAmbientDronePack Vol. 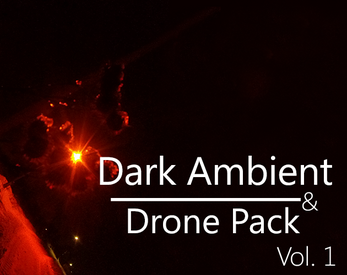 1 contains 9 dark ambient wave tracks, with drone and noise to create perfect disturbing anxiety atmosphere. Over 30 minutes of strange, dark music, give you a right mood for game menu, ambience, credits or trailers.